Do you love Cozumel as much as I do ? If you keep asking yourself if moving to Cozumel is a possibility, the correct question you should be asking yourself is: how ? 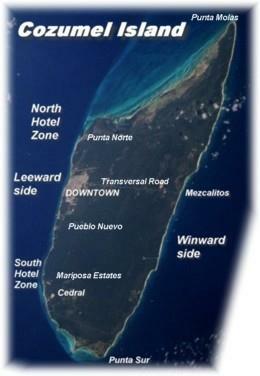 I was born in Cozumel, and know this place inside-out, so if you have any questions, please do not hesitate to ask! We are a TEAM of expert professionals doing real estate commerce, escrow service, closing service, relocation services, residential development and property management in Cozumel Island. Look us up for consultation. You will be surprised how easy we will make things work for you. Are you one of a growing number of people considering buying a second home in the sun, retire or find an idyllic home abroad or a lucrative investment property overseas? Please write me an email !! When you work with me, you are working with a TEAM of licensed brokers whose only goal is your success ! buying a Cedral signature home. Condo Sunshine, Carretera Costera Sur Km 7.8. Deck 12. Zona Hotelera Sur. Seek wellness at 1 minute from the ocean! As beautiful and modern as Cozumel is, visitors must remember that it is a foreign country which is part of north america, but not part of USA or Canada. Nonetheless, it caters quite well to Canadian & American tourists. Everybody on Cozumel speaks English, some with little or no detectable accent. The atmosphere on the island is extremely international so the frequent traveler or long term guest may forget that Cozumel is in fact Mexico and not Hawaii with a Spanish flair. Buying or owning property on the island is not the same as buying or owning property back home. Foreigners are allowed to buy property on the island, but you must use the services of an experienced real estate consultant. 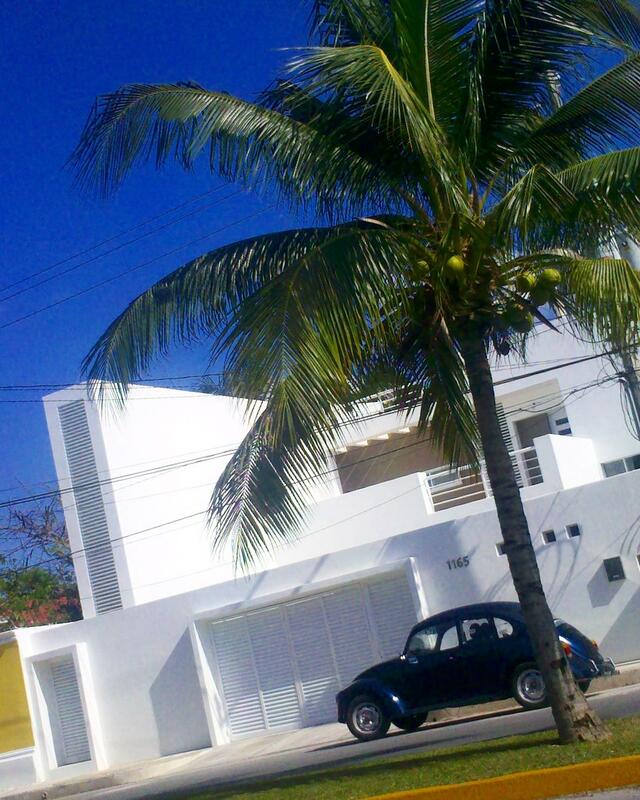 Home and property prices are less expensive in Cozumel than in the Canada or USA , and the price depends, as it does anywhere, upon the size and location of the property. Obviously beachfront homes and real estate will cost more than a similar sized investment inland. Homes and property in town are cheaper than those on the rest of the island. Condominiums, dotting many locations, are available depending upon your tastes and budgets. Currently, the overall real estate market on the island is definitely a "sellers" market so you must be prepared to spend some time and do your research to find just the right piece of paradise for your budget. Decide whether you'd like to purchase some raw land and build your island dream home on it or purchase a finished home out of the many that are available. The Realtor will give you listings of available properties and walk you through them. If you've found something you like, the Realtor can then instruct you on the best way, using the most secure methods, to complete the transaction. It may take several trips to the island or more time than you had anticipated to find just that right slice of heaven to call your own, but in the end it will be worth it.